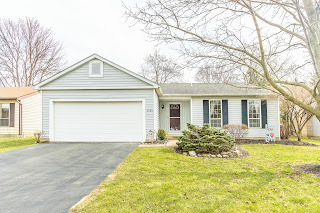 SPACIOUS & UPDATED RANCH HOME! Located on approx. 1/4 acre fenced lot. Formal Living Room opens to the Formal Dining Room. Fully applianced, eat-in Kitchen. Expansive Family Room with brick fireplace walks out to deck with seating. Master Suite has private, updated shower Bath with marble floors and granite countertops. Main Bath updated with ceramic floors. Large Bedrooms! 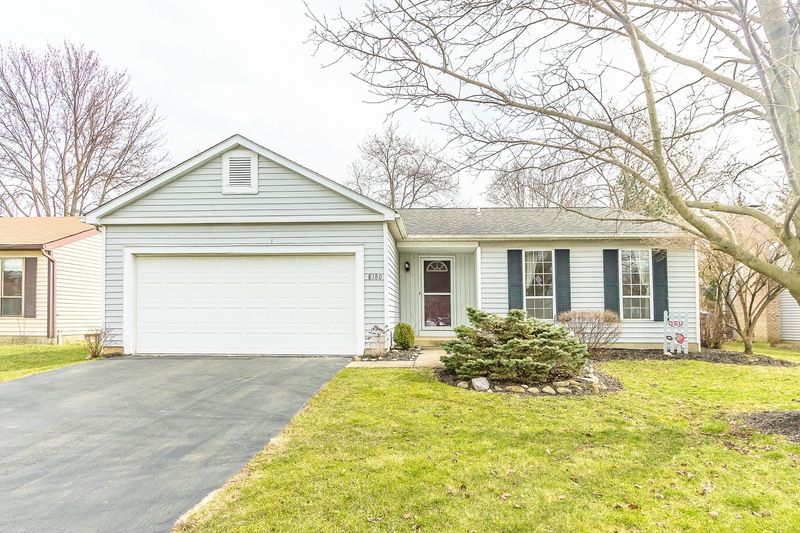 Updated baths, lighting, carpet, “wood-look” flooring, furnace and more! Nearly 1,600 SF! 3 BRs and 2 full Baths. Worthington schools. Only $224,900! Call DeLena Today!